Yvuanne Ciego is a Certified Nurse Assistant and certified Home Health Aide who is passionate about the caregiving profession. During her two years as a caregiver, she has done exceptional work with Parkinson’s and dementia patients. 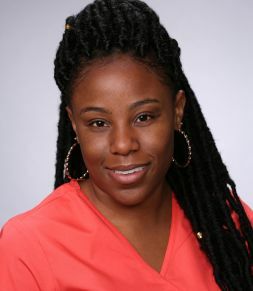 Yvuanne joined Complete In-Home Care (CHC) in January 2016 and has proved to be a great asset to our team. She is extremely diligent and dependable in caring for our CHC patients. In her free time, Yvuanne loves to read.